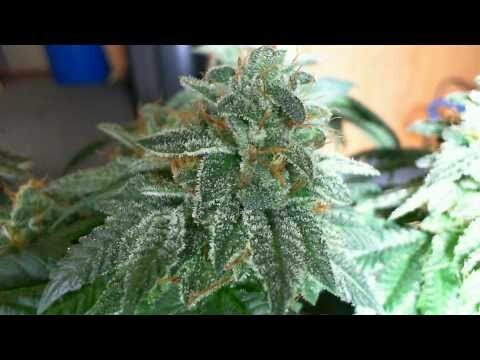 PC Grow Box Works for Marijuana! 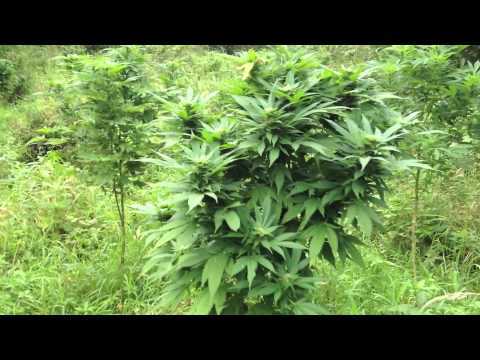 This video shows you an interesting way to grow your crop. 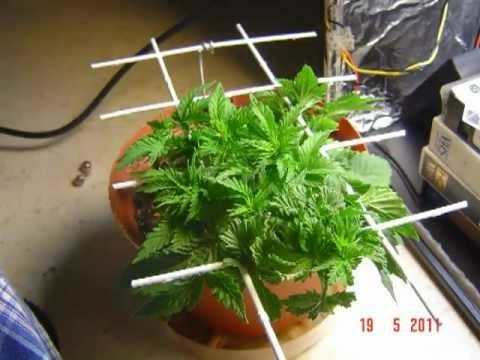 Give Your Bud a Scrog!